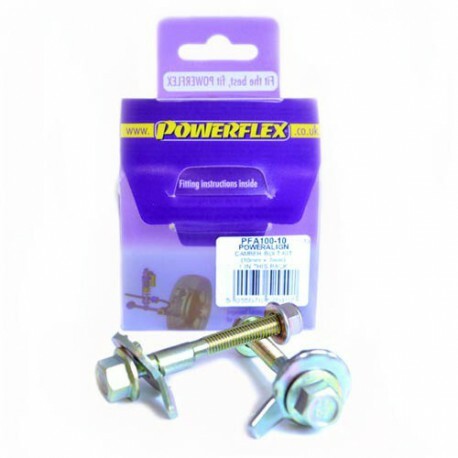 Kit contains 2 camber bolts, tab washers and nuts. Camber adjusting bolt to replace the original 10mm bolt. 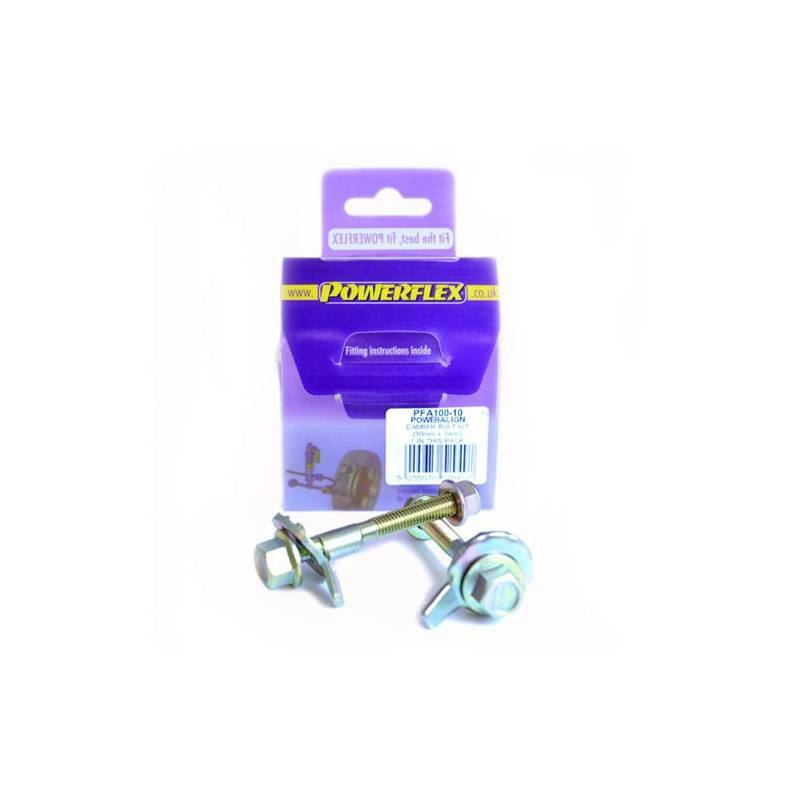 Why not add our Magnetic Camber Gauge to your tool kit so that you can make pit garage adjustments to your suspension using PowerAlignCamber Bolts....ClickHEREfor more information.